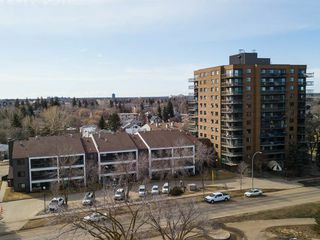 Location alert!! 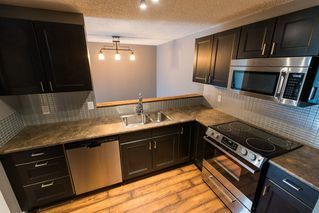 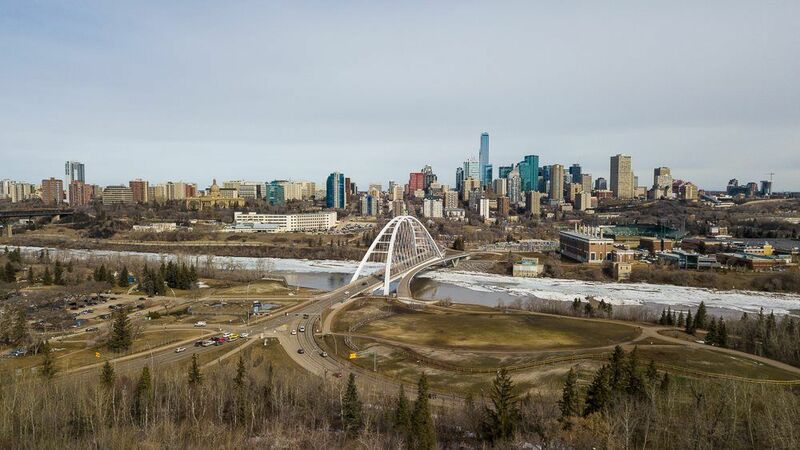 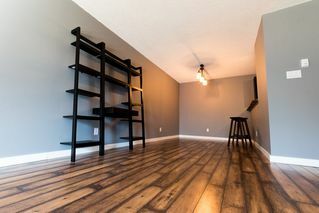 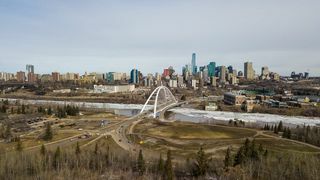 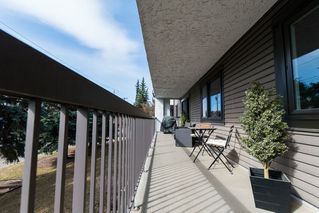 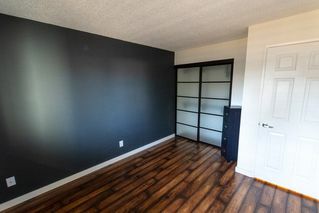 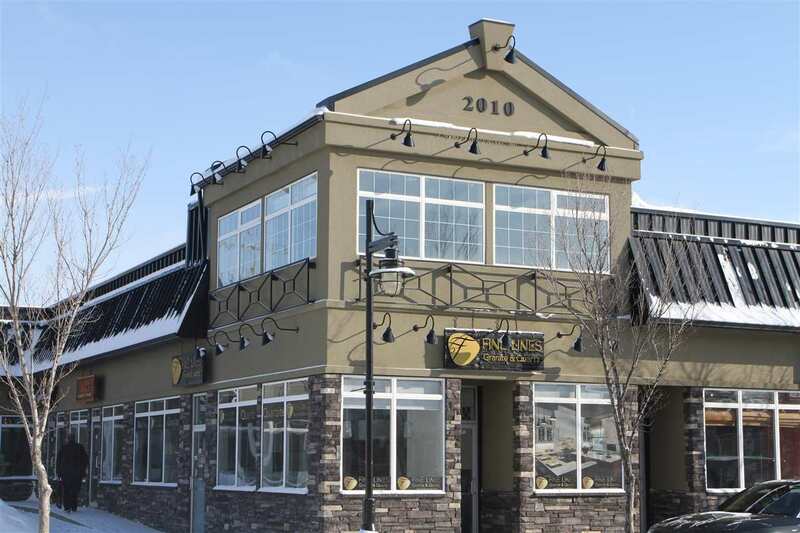 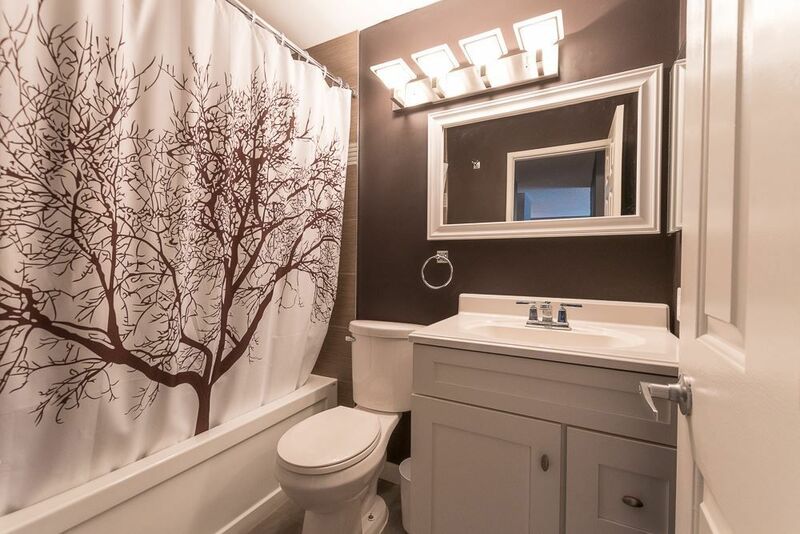 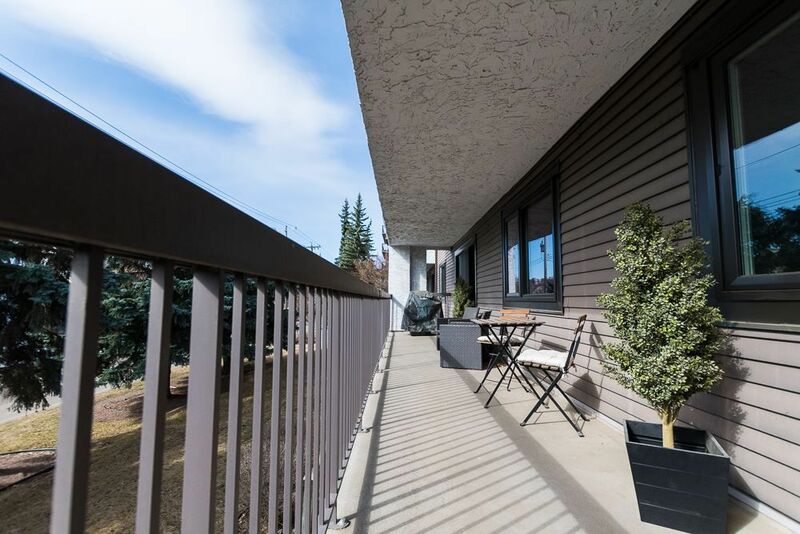 Perfect location close to Whyte Ave, U of A, Old Strathcona Farmer's Market, Fringe Festival or River Valley. 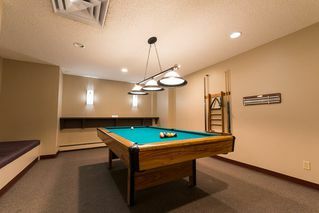 Ideal for students or professionals - 18 + building. 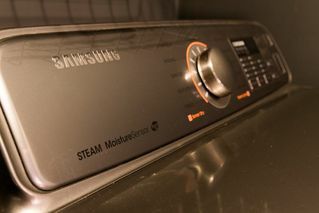 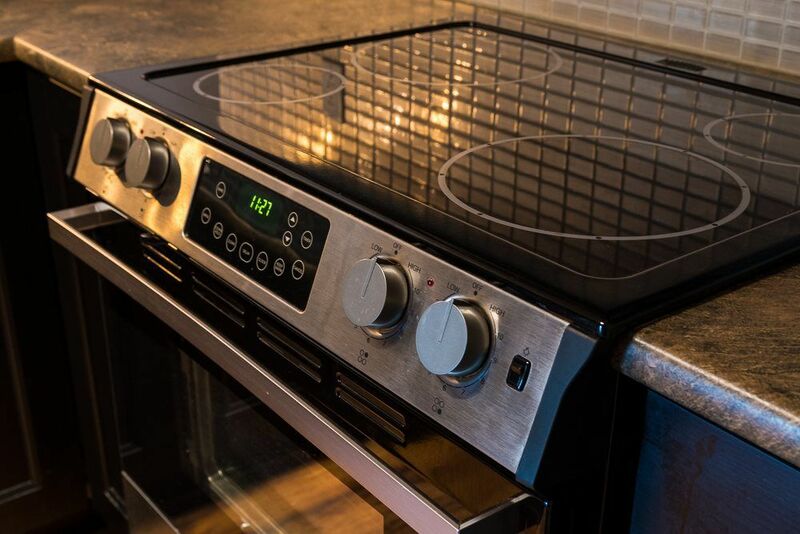 Totally upgraded (including appliances) 5 years ago, but still looks fresh. 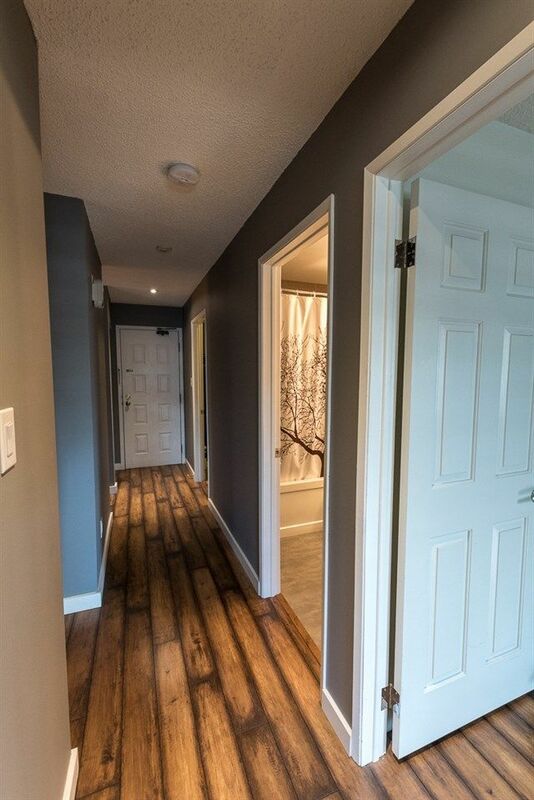 Attractive laminate flooring throughout. 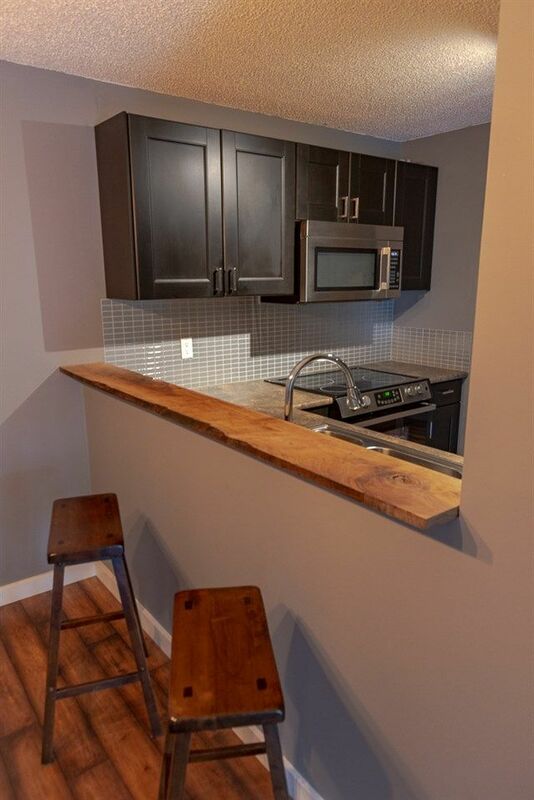 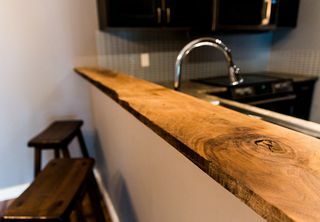 The updated kitchen has dark chocolate cabinets, ss appliances, and a pass through window w/live edge shelf to dining area. 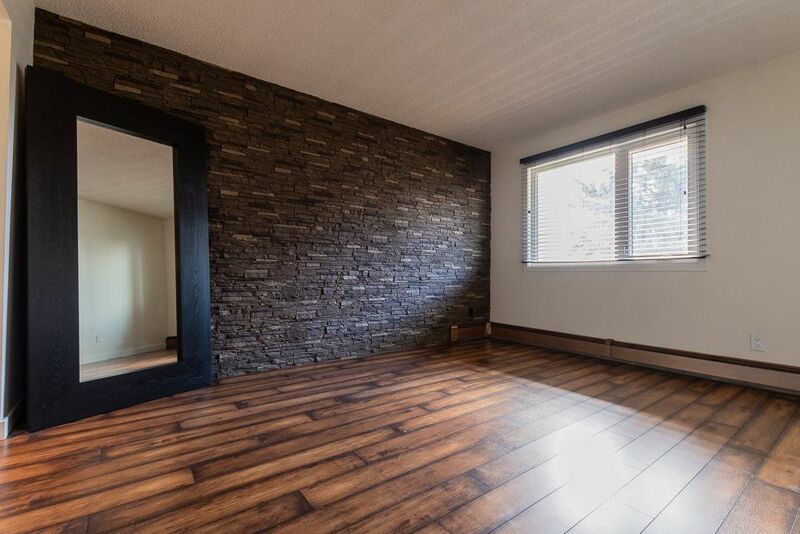 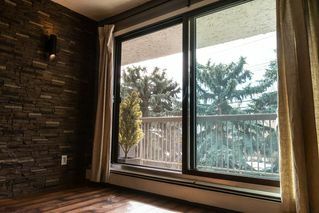 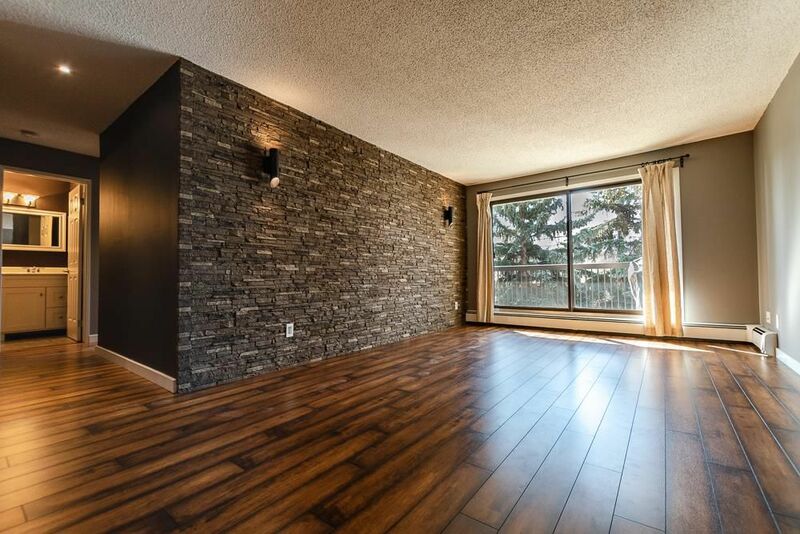 The living room features a stacked rock feature wall, and a patio door out to the massive 34' balcony. Windows and patio door have been replaced. 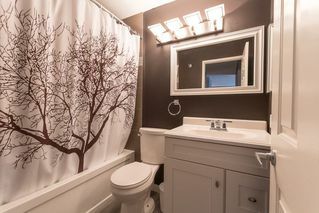 4 pce main bath. 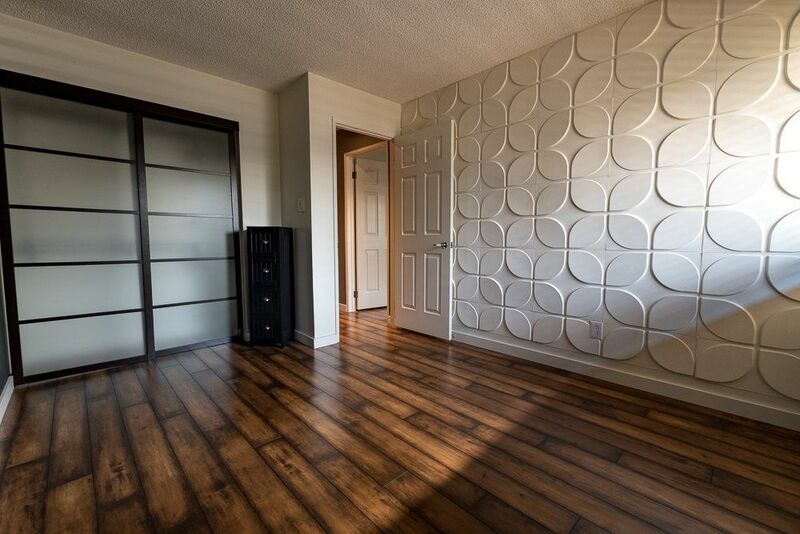 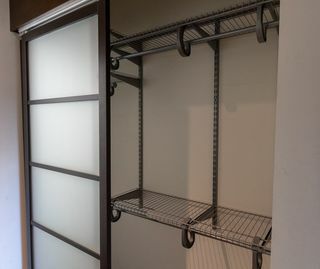 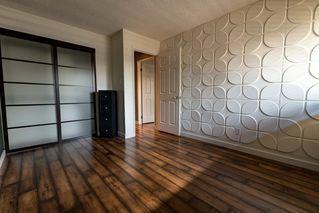 2 nice sized bdrms - both w/closet organizers, the master w/4 pce ensuite, built-in dresser unit, and rock feature wall. 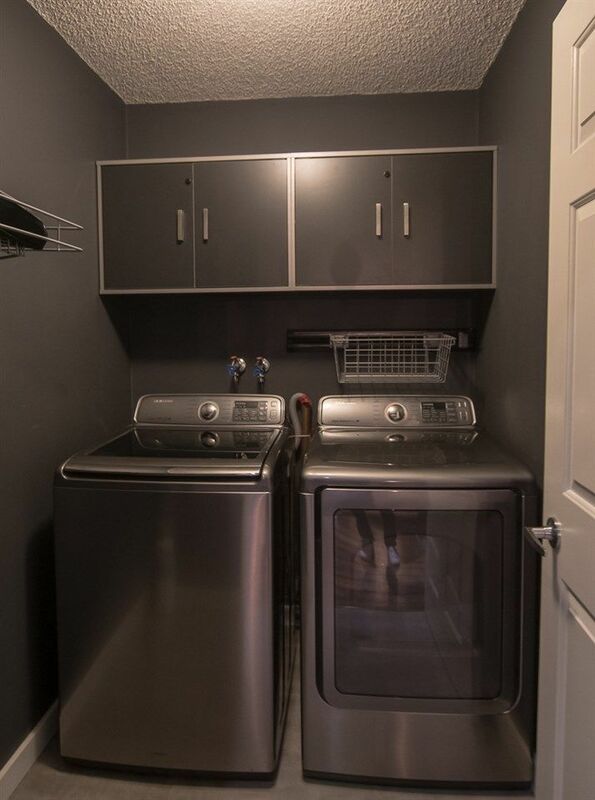 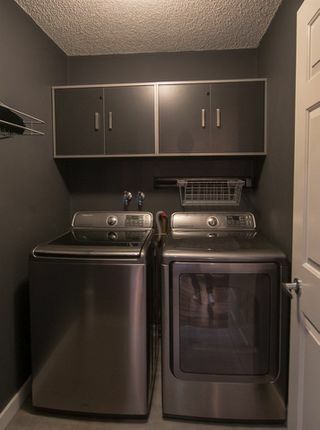 Storage/laundry room with washer & dryer. 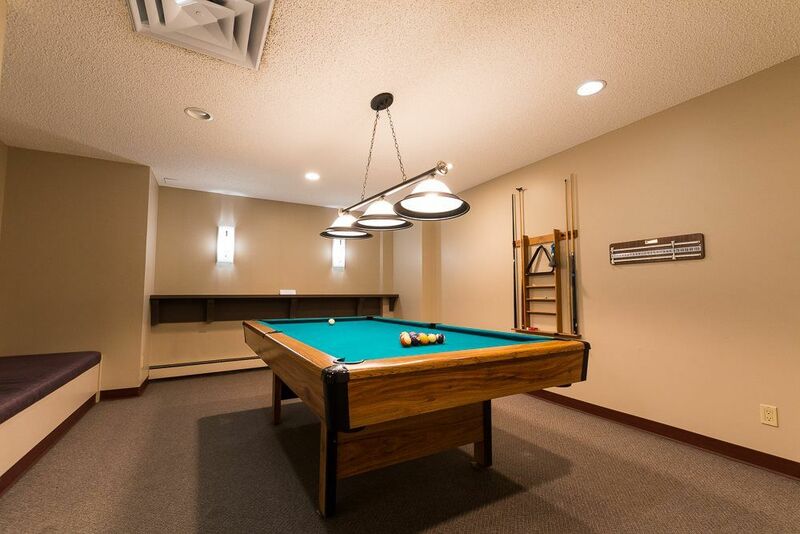 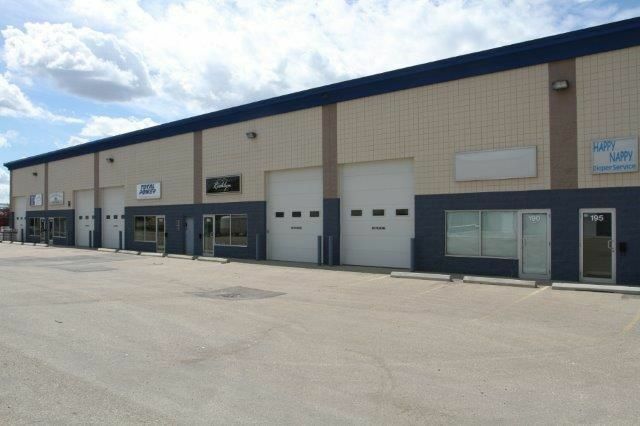 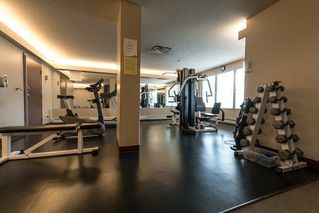 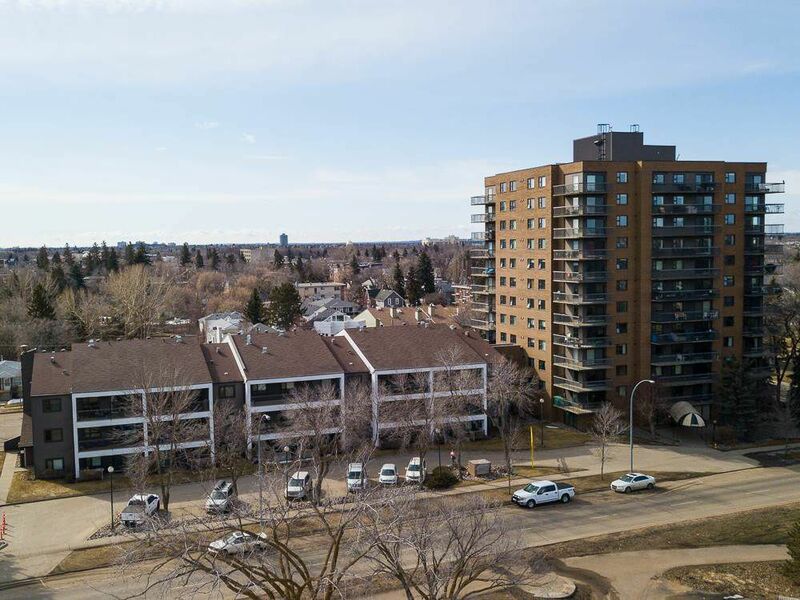 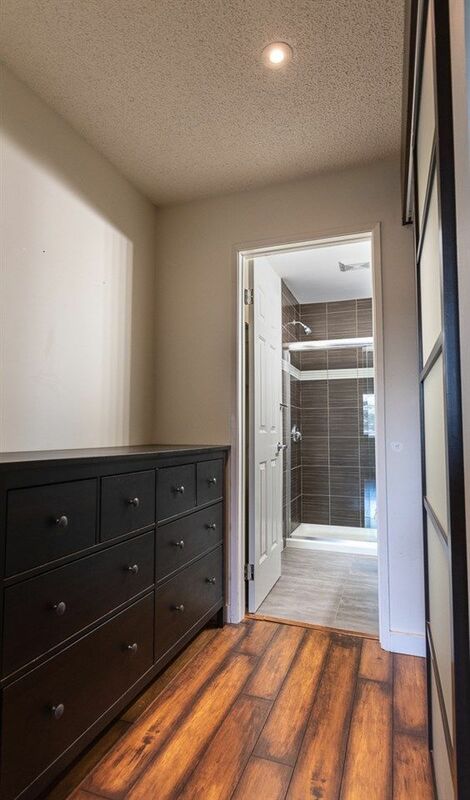 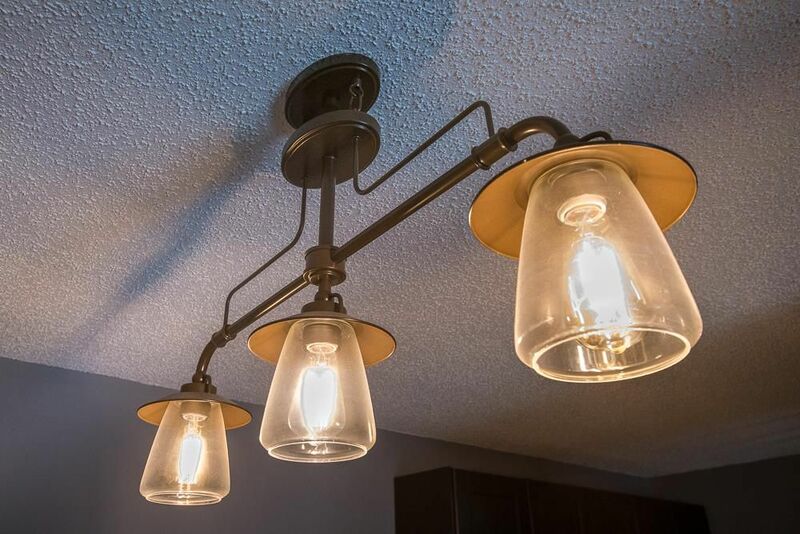 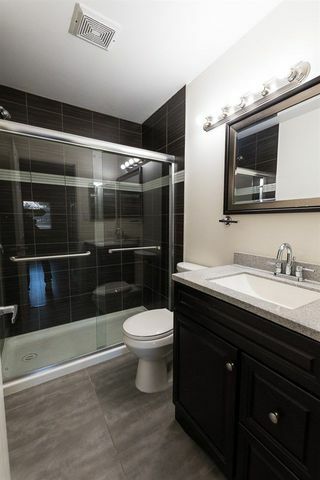 Includes 1 assigned underground parking space (with the possibility of renting another) assigned storage unit, and use of exercise & social rooms. 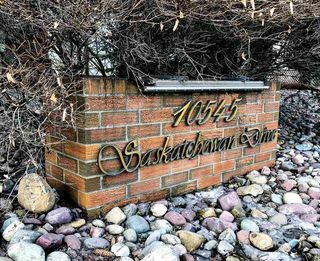 Secure entrance door w/security fob.